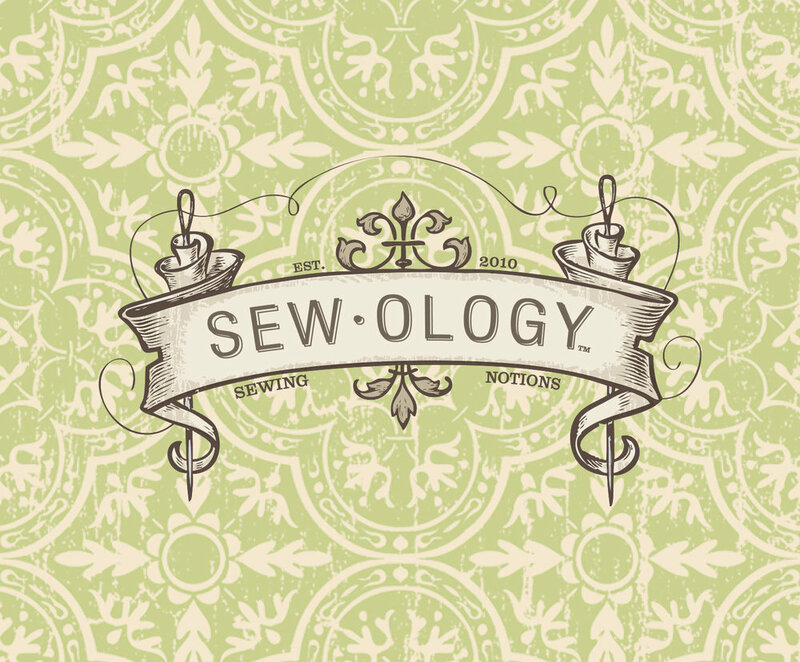 This identity was created as Hobby Lobby’s exclusive brand for all things sewing! The task was to create an identity with a classic, boutique look that would have the versatility necessary for the width of the brand, which encompasses hundreds of skus and aisles of products within stores (everything from sewing scissors to needles to fasteners, etc). I used color coded sub-categories to provide some visual differentiation within the many products that make up the brand. After the successful launch of this brand, I was asked to create a sister-brand for Hobby Lobby's exclusive yarn accessories named Yarnology.